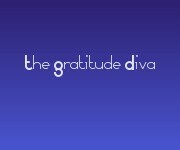 30 Day Gratitude Challenge with The Gratitude Diva! Wow, it has been awhile since I started thinking about creating a Gratitude Challenge. Now I am about ready to unveil the pages containing the challenge! Well…I am ready but I may need to do another looksee at it for edits. You know how that is?! I’m excited at the thought of sharing what gratitude can do for YOU! I would love it if you would take a peek at it and please honestly let me know if you find any edit worthy subject matter! I will not be offended! You know I understand that until you actually start working with something, sometimes, you just don’t see the whoopsies ! SO please feel free to contact me and let me know if you find one 🙂 You can find the site here! In the meantime I am going to continue fine tuning the challenge! And I am creating a “secret” Facebook group for all our participants! Fun! How exciting to be surrounded by like-minded people. I do not know about you but I can’t belong to enough of these types of groups! I thrive on the shared energy! OK….so let me know! You can email me at toencourageothers@gmail.com or comment. OR find me on Facebook ! And of course please join my newsletter! While we are all (well so many of us) snowed in or at least frozen in…..how about reading my recent Newsletter? 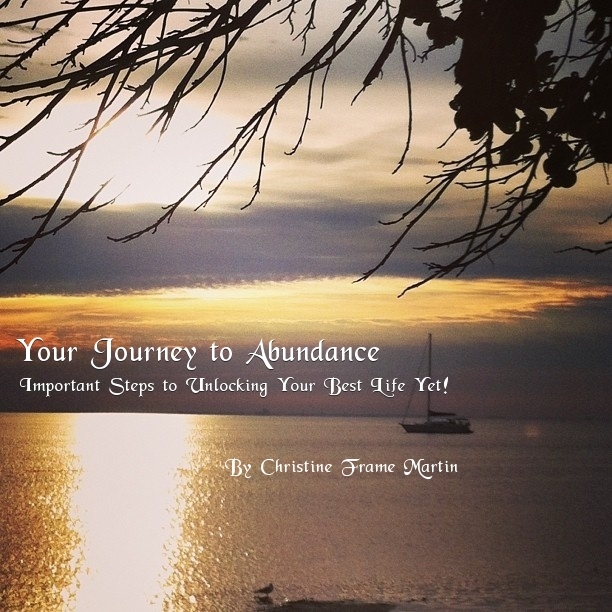 It is actually more of an announcement on my booklet about Abundance! And while you are here……go to the Newsletter page and sign up!! This way not only will you get some encouraging words in your inbox; but you will also be notified about any special events like this one! Have a great day and stay warm you all! !